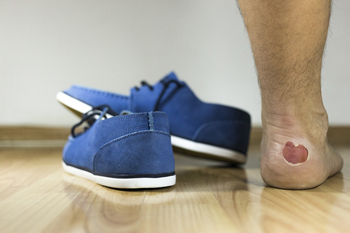 <!–><!––><!––>Blisters may appear as a single bubble or in a cluster. They can cause a lot of pain and may be filled with pus, blood, or watery serum. If your feet are hurting, contact one of our podiatrists of Dr. Powers Foot and Ankle. Our doctors can provide the care you need to keep you pain-free and on your feet.